To me, ’Mind Over Matter’ sounds a lot like summer. Its got rock n’ roll, wistfulness, a little sexiness and a lot of introspection. You could listen to it at the beach with your friends or on a lone night drive and find it appropriate in either situation. 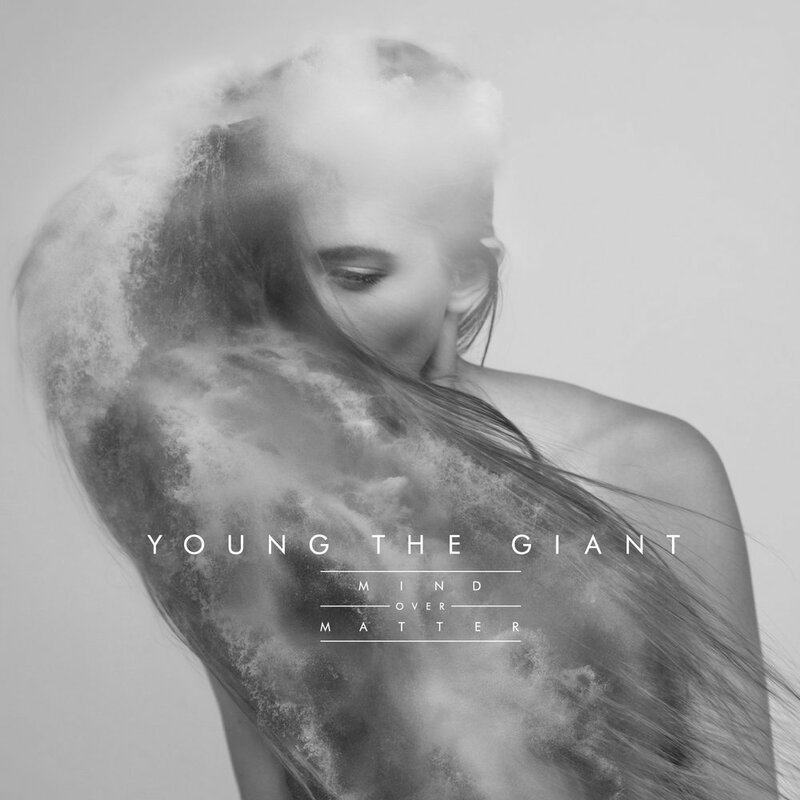 Young the Giant released their first single in years, ‘Its About Time,’ ahead of the album’s release and at first listen, it didn't make much of an impression. It was only after hearing it again and listening a little more closely, that my attention was caught. I hadn’t heard anything beyond the band’s radio singles (‘My Body’ and ‘Cough Syrup’), but this new single and an impressive live performance on Conan O’Brien’s show piqued my curiosity. According to the bands lead singer, Sameer Gadhia, they started recording this album while touring shortly after the release of their first. They’d gotten tired of playing their current songs and started writing new ones. After that, the members of Young The Giant lived together while recording the rest, all across Los Angeles in four different houses. One of which was apparently haunted, something Gadhia says fueled some of the darker stuff on M.O.M in an interview with Glamour. On the topic of radio singles, most of the songs on M.O.M. are over four minutes long. Being accustomed to the three minute radio standard, my attention wandered on some of the longer tracks. Despite that, the digression would always bring my attention back to the music, get me involved and have me enjoying it again just as I was beginning to lose interest. The title track ‘Mind Over Matter’ is a standout song, blending Gadhia’s skilled vocals with echoey arpeggios, synthesizer and strings. Its a relatable song about lost love with some great imagery in its lines about “Tokyo snows” and being “a young man built to fall.” When the strings come in and back Gadhia, it makes you want to close your eyes and focus completely on the music. Disclaimer: don’t do this if you’re actually listening while driving along the beach. ‘Firelight’ is slower and M.O.M.’s longest song, but interesting and sort of soothing to listen to. The guitar and vocal melodies feather together to invoke the desired image of a flickering fire. ‘Daydreamer’ is the quintessential morning beach drive song. Top-down, wayfarers on and cruising. The band is currently touring behind the release of Mind ‘Over Matter,’ put out through Fueled By Ramen, across the U.S. and Canada and will be on tour through the summer.